Pumpkin Cheesecake Bars – Always a huge hit with me! Pumpkin desserts! 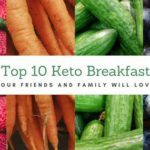 For certain members of my family to get on board It takes quite some time, but slowly converted them with recipes like this one. These pumpkin cheesecake bars are a combination of two-holiday classics: traditional cheesecake and pumpkin pie. They’re sweet, thick, and full of fall spices. They are totally worth it as they do require a bit of extra work. To fit a 9×13-inch pan, you can easily double this recipe. It’s a great dessert especially if you want to impress your family and friends and take to gatherings or parties. 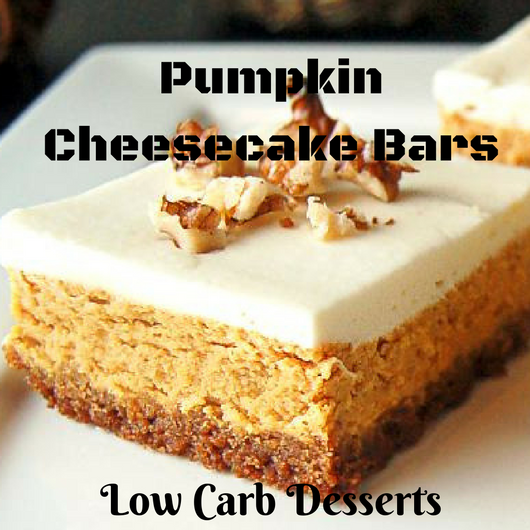 These were loved by everyone who tried, the luscious pumpkin pie cheesecake bars. 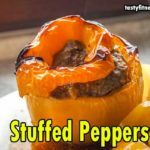 I was immediately asked when I shared them with friends that when I was going to share this recipe. It’s a good one, that’s how you know! You should give this one a try if you love pumpkin layered desserts. You’re ready to go just grab your hand mixer. Pumpkin desserts are desserts when my Grandma made pies, pumpkin bread, and cookies, which remind me of my childhood She has always told me how pumpkin is healthy, I remember that we should eat it. I never liked pumpkin so much, but I used to it so I loved it. 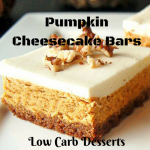 Want to Make these pumpkin cheesecake bars? I make many recipes with pumpkin in my kitchen as I know how pumpkin is healthy so and when I see that my children like it I am really happy. To watch out for your health, pumpkins are the perfect way so you need to make healthy meals and snack with them. Preheat the oven to 350°F. In a food processor, combine all the crust ingredients and until the pecans are a fine crumb texture, pulse them. You'll end up with pecan butter! so don't over process. With parchment paper, line a 9x6-inch baking dish, for easy removal, letting two sides spill over. Making one even layer, press the crust into the dish. Bake for 12 minutes, then let cool. Meanwhile, beat the heavy cream and cream cheese using an electric hand mixer, until fully combined and even throughout. Then, add vanilla extract, the pumpkin puree, and liquid stevia and combine. Add pumpkin pie spice, the erythritol, cinnamon and a pinch of salt and combine. Next, add one egg at a time, and before adding another, incorporate each. Pour the pumpkin cheesecake batter into the baking dish, once the crust has cooled a bit. Bake for 25-30 minutes at 325°F. After baking, the middle of the pumpkin cheesecake should be a bit wobbly. Ideally, overnight or Refrigerate for 6 hours. Combine all the frosting ingredients, to make the frosting, and until light and fluffy, beat with an electric hand mixer. 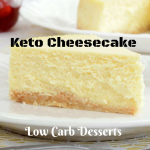 Add a dollop to each one after slicing or frost the top of the cheesecake bars. Enjoy! 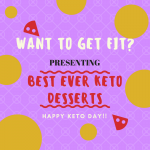 If you like this recipe comment down below and don’t forget to check out my previous recipes – Low Carb Banana Pudding & Keto Mug Cake.